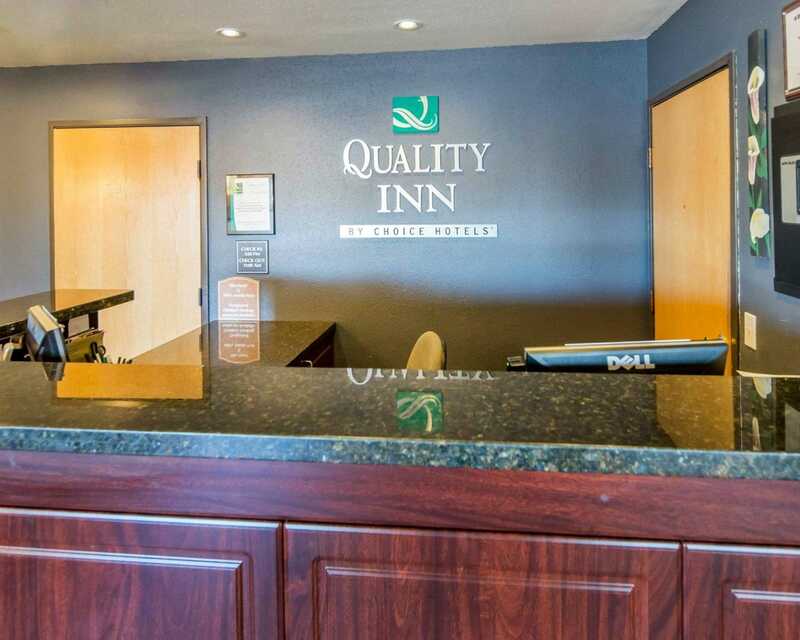 Quality Inn, a Kenai, AK hotel, is near the national Salmon Fishing Capital, where beluga whale sightseeing, Kenai River fishing, berry picking, Pillars boat launch and clamming are minutes away. 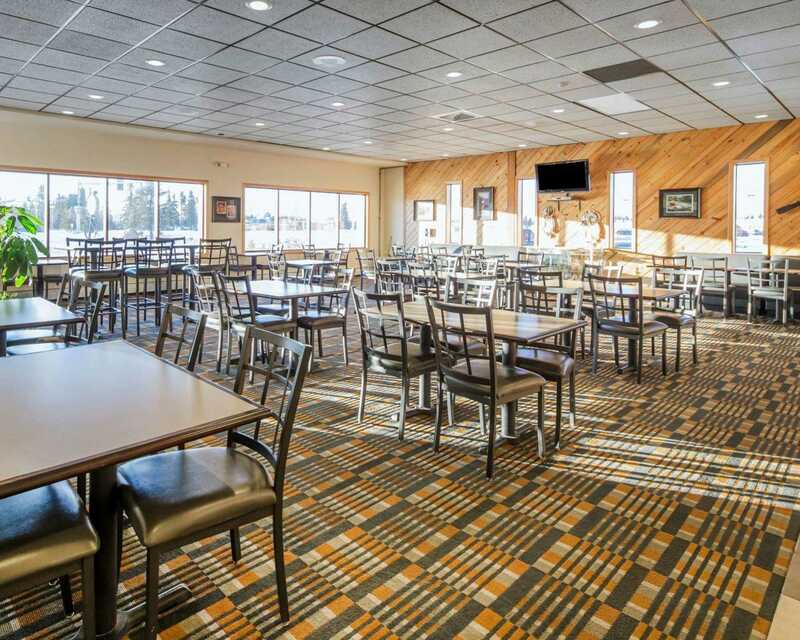 This smoke-free hotel is near the Kenai Municipal Airport. 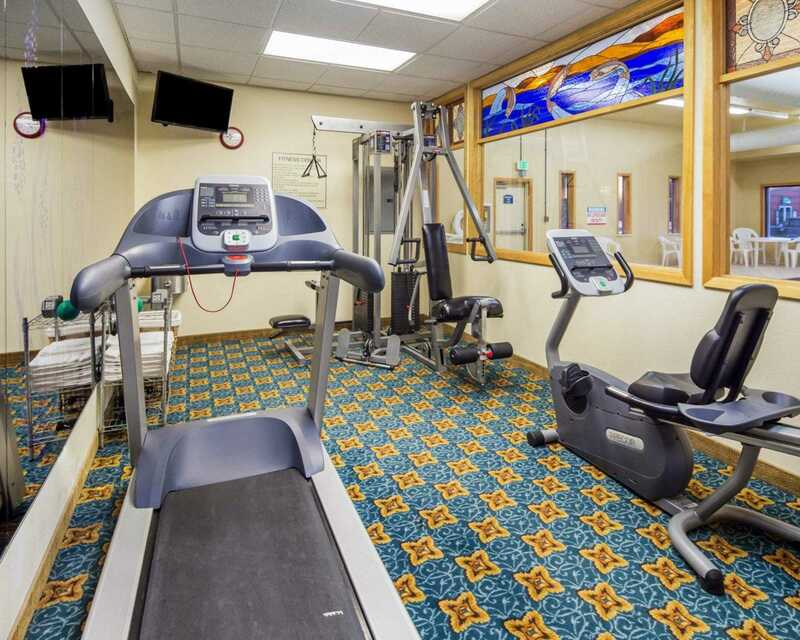 Enjoy amenities that include an indoor heated pool, hot tub, fitness center, free WiFi, a free breakfast buffet, and valet cleaning service. We also have a laundry facility and amply parking for trucks and buses. 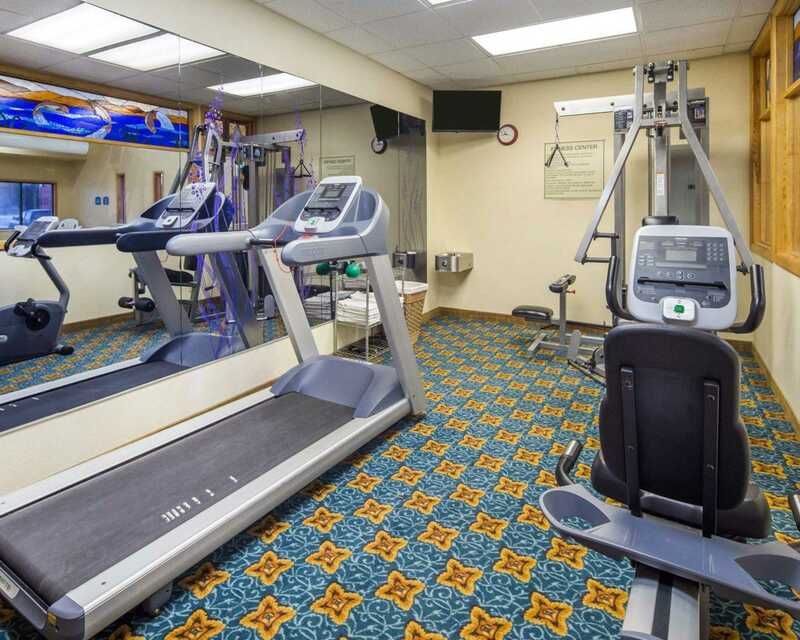 Guest rooms are smoke-free and feature cable television, refrigerators, microwaves, coffee makers, hairdryers, irons and ironing boards. Select rooms have hot tubs. Get work done on-the-go at the hotel business center, or host your next event in our meeting space that can accommodate up to 166 guests. 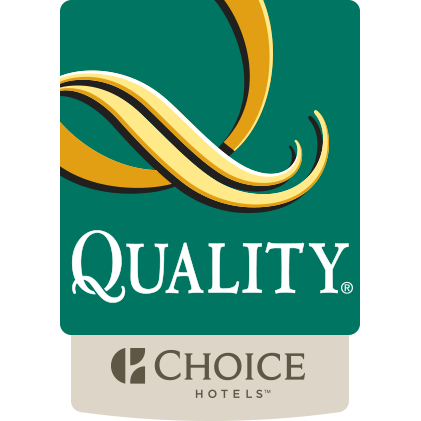 Book now at the Quality Inn hotel in Kenai, AK for generous amenities at an affordable rate. We look forward to your stay!